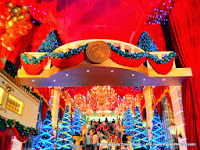 Christmas is a time to celebrate, to share love and joy. 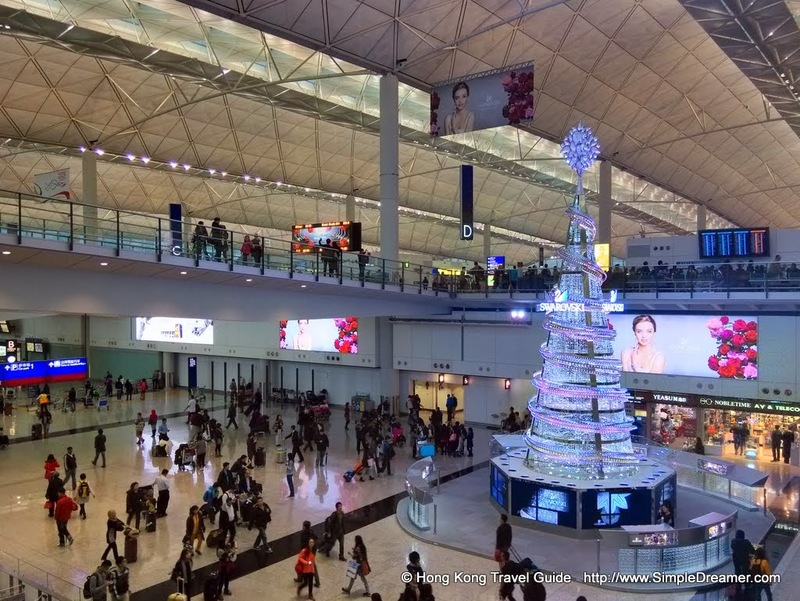 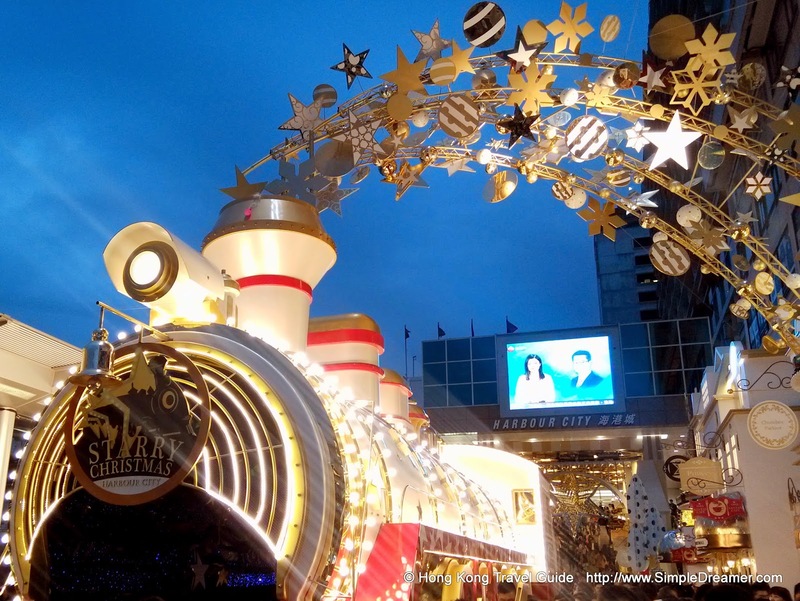 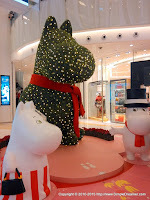 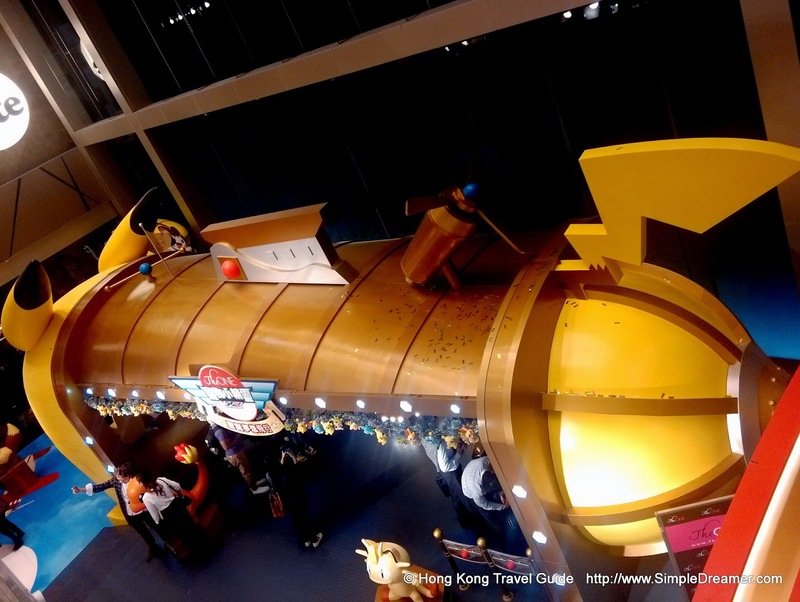 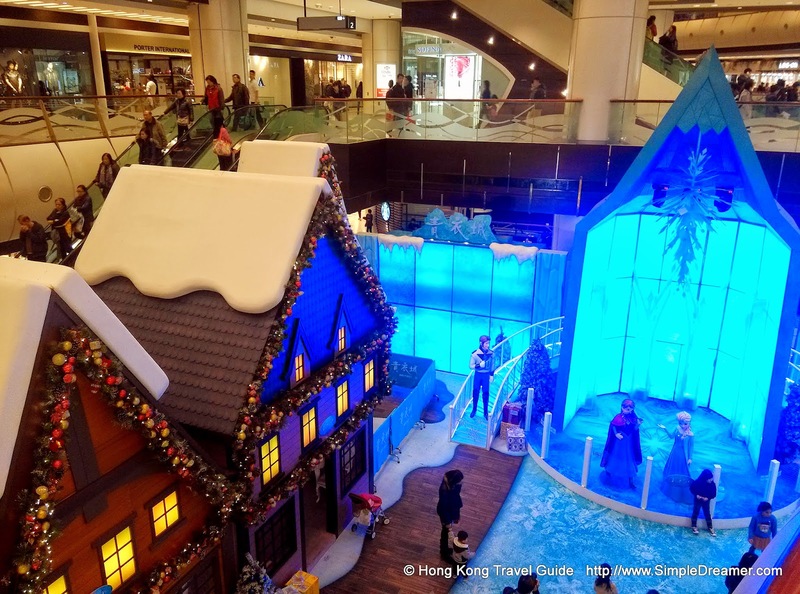 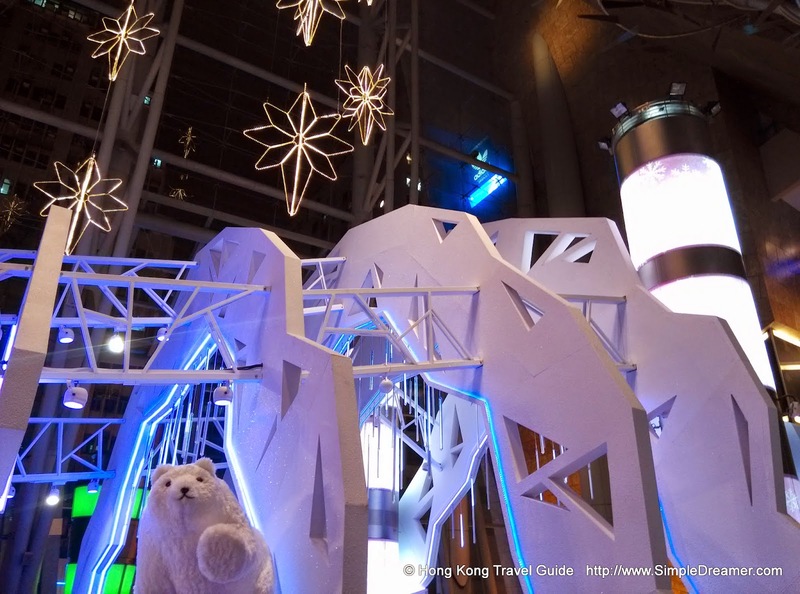 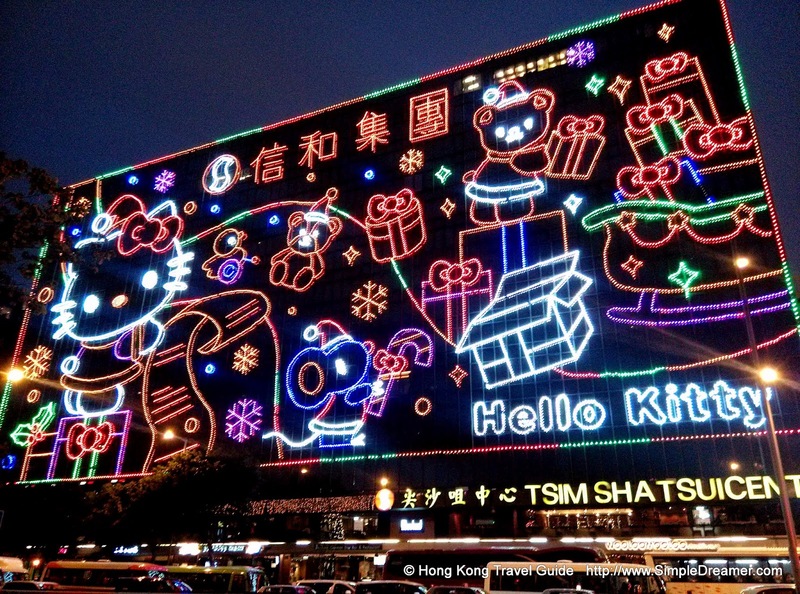 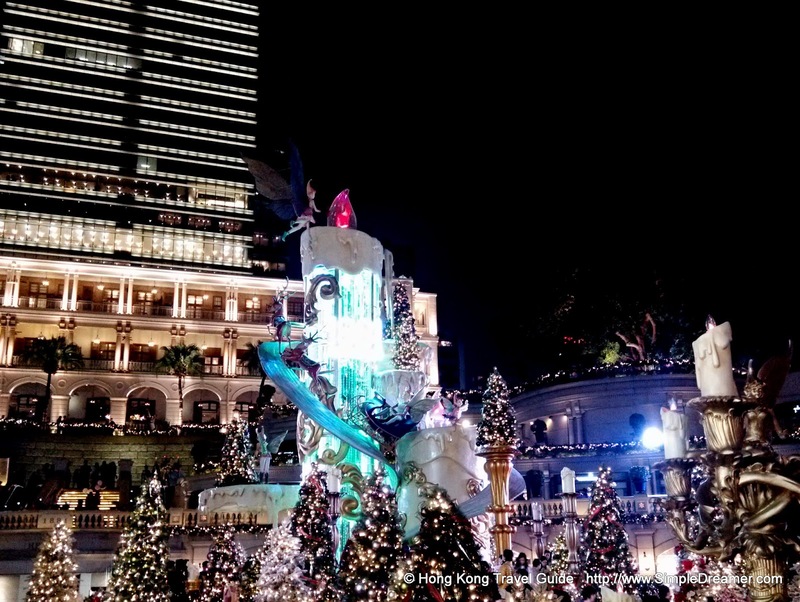 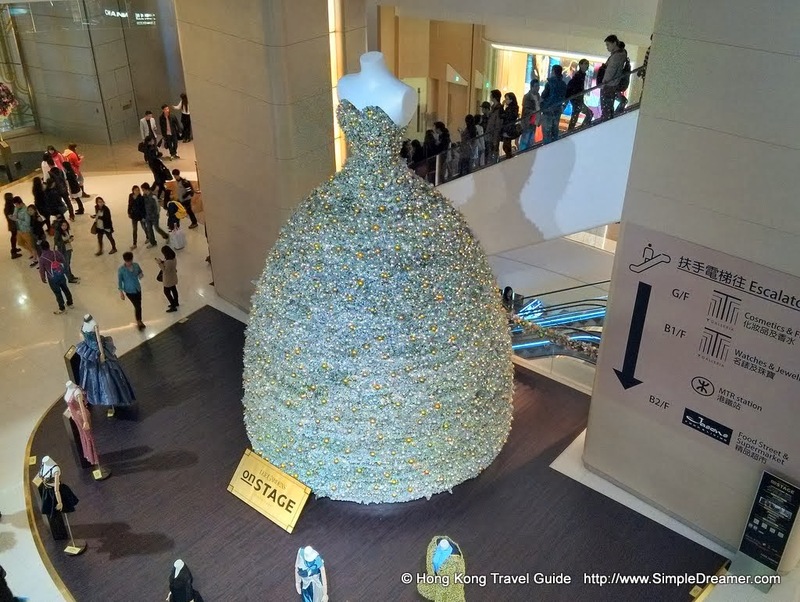 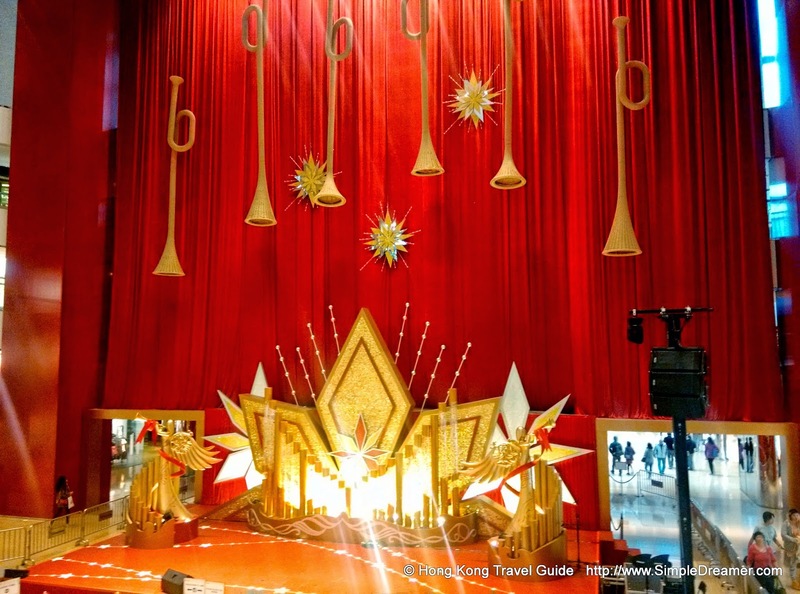 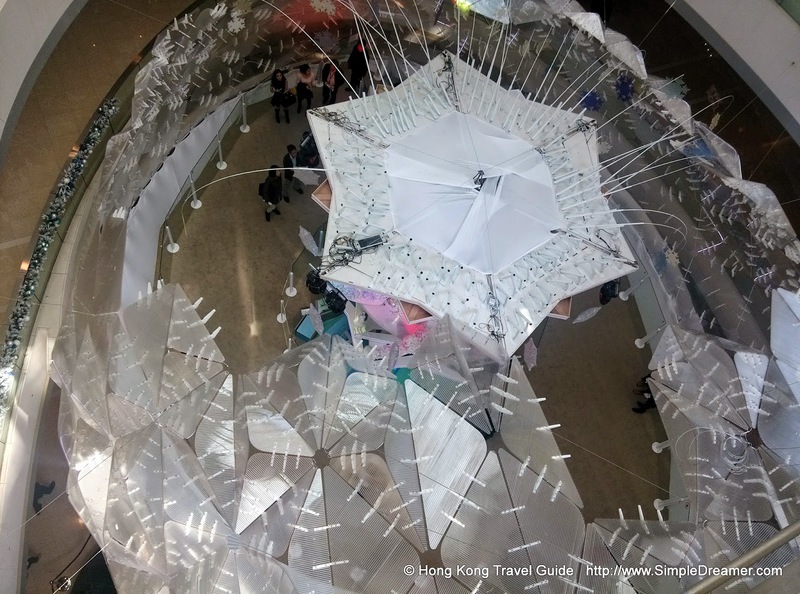 As an internationally renowned holiday destination and shopping paradise, buildings and shopping malls in Hong Kong set up world-class Christmas displays every year! 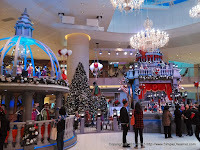 It gives us great pleasure to capture these stunning Christmas Trees, Christmas Lights, Christmas Decors and Displays for your enjoyment. 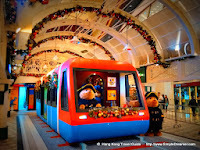 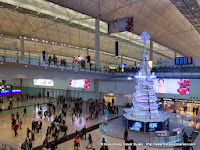 Of course, it would be best to spend your next Christmas in Hong Kong!